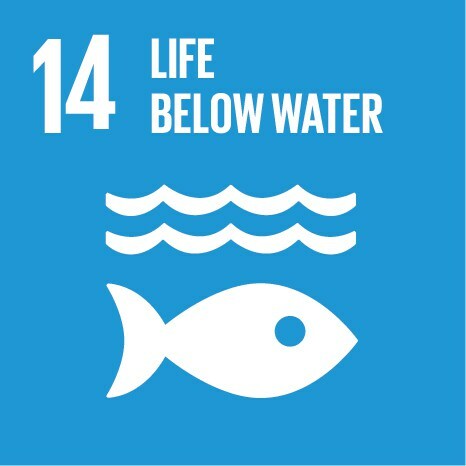 Objective to assess progress in eliminating marine debris and to look forward to the future of how to best minimize the impacts of marine debris. This conference aims to celebrate and encourage further global innovation, collaboration, and action around this far reaching topic. Organized by National Oceanic and Atmospheric Administration and UN Environment Programme.